Siddha Nagarjuna Ayurveda Pharmacy is the first corporate initiative in ayurveda sector in Andhra Pradesh and Telangana, The southern state in india rightfully called as the "Cardle Of Ayurveda". Our corporate vision is to be the best solution provider in health care in the world through Ayurveda. Sidha Nagarjuna created the unique synergy by bringing together the ashtavaidya and the aryavaidya traditions, also integrating ayurvedas modern ethos and latest technology. 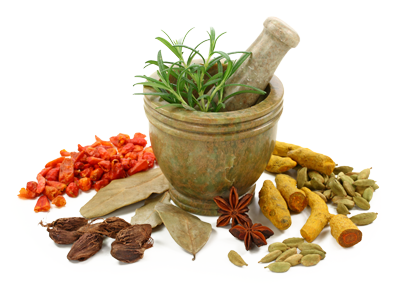 providing holistic Ayurvedic treatments services. Publishing scietific generals and books on Ayurveda.